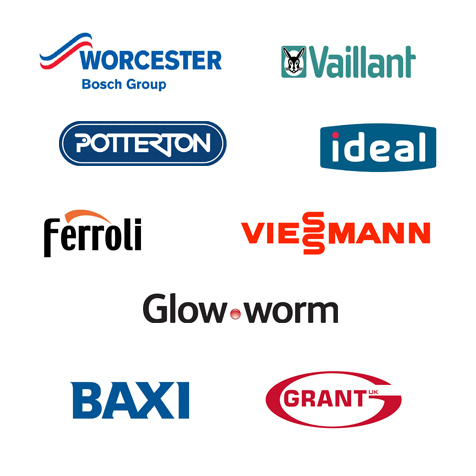 Regular boiler servicing is vital to ensure that your boiler is running safely and efficiently. Poorly maintained or faulty boilers present a serious health risk to you and your family, because they can cause fatal carbon monoxide poisoning. At D&H we can services any make and model of boiler and usually takes between 30 to 45 minuets depending on the state of the appliance.